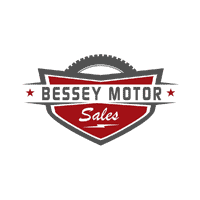 The Bessey Collision Center is an iCAR Gold Collision Center for two years running. Complete Reconditioning, Windshield repair & replacement, as well as a host of other services! We specialize in Insurance estimates, our digital reporting & estimate filing with insurance companies saves you time and aggravation. We are a certified iCAR shop for nearly every Major Insurance company! For your convenience, we offer free loaner vehicles, shuttle service and pick up and drop off.